As a Tesla Model S owner, I’d love to offer my fans something truly special. £750 off a new car, plus unlimited supercharging for life. This is only valid until the end of 2017. Once all five are used up, that’s it. 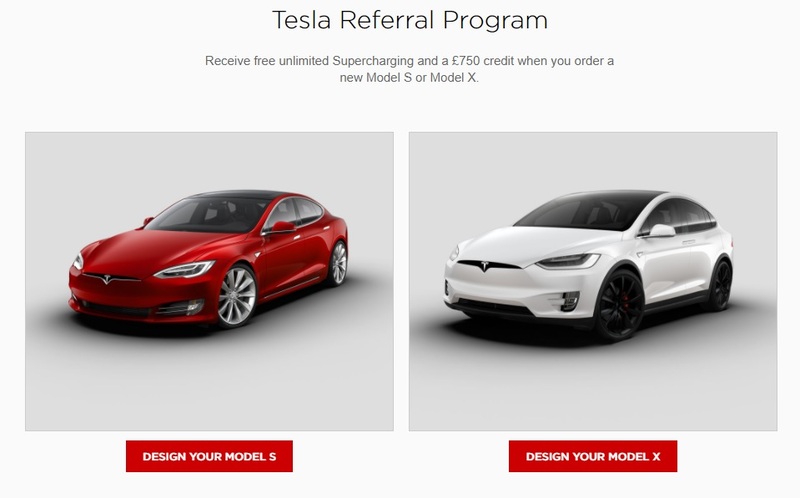 Elon Musk and Telsa motors announced their referral program where new Tesla Model S or X buyers can receive £750 (or $1,000 in the US) off their online order when using an existing owners referral code. I wish they had this promotion when I bought my new Model S in 2015. However, we can both win if you use my discount referral code link to purchase your new Model S or X. You receive£750 (or $1,000 in the US) discount, and I’ll also receive a credit on Tesla referral rewards prizes. Just use the following referral link and $1,000 will be discounted from your next Model S or X order. Just click the Tesla referral link provided below to apply a discount of $1000 off your order of a Tesla Model S or X. 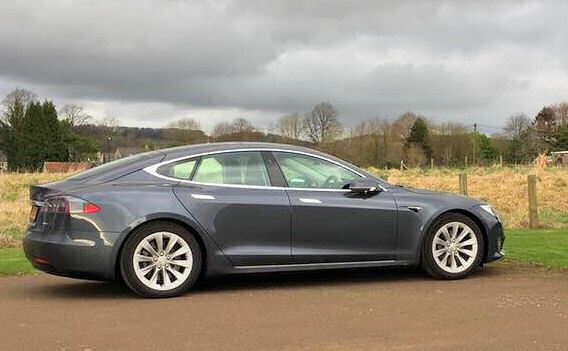 This is my Tesla Model S 75D. The car will do 270 miles on a charge (costs about £10 to charge) and can hit 0-60mph in 5.2 seconds. This Tesla referral code link will automatically apply the £70/$1000 discount towards your Tesla order. Have any questions about the referral program or what it’s like to own and drive a Tesla? Email me here.